What could be better than opera? Maybe opera with matching craft beer? And artisanal cheese? And all in the glorious surrounds of Melbourne's St Paul Cathedral? 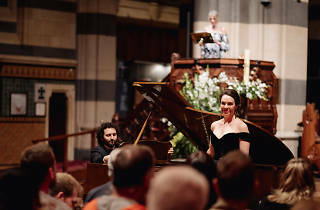 For one night in April, three opera singers, including Liane Keegan and Carlos E. Bárcenas Ramírez, and concert pianist Stefan Cassomenos will perform some of opera's best-loved arias under the stained-glass windows of St Paul's Cathedral. Better yet, the audience will receive a handpicked beer and cheese pairing for each song. The event bills itself as 'a symphony for the senses', and it looks like a visual, auditory and gastronomic feast. 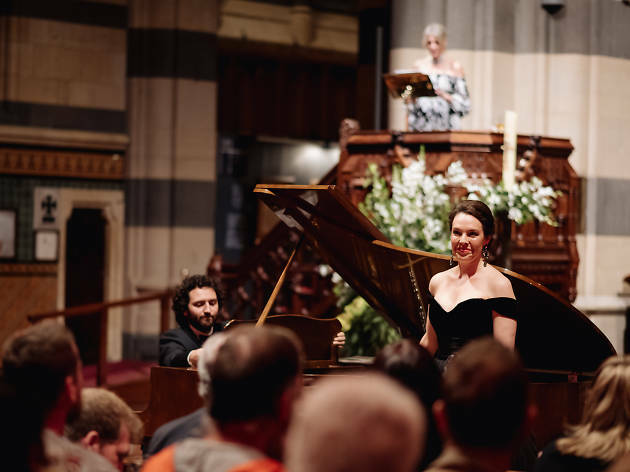 Rev-ale-ation aims to break down barriers and make opera more accessible, as well as elevating craft beer and excellent cheese to their rightful place in the cathedral. The host for the evening is Kirrily Waldhorn – aka The Beer Diva – and she also promises some theatrical surprises along the way.